At Kiwidiver we have selected some of the best diving locations around Phuket Island for diving. Beach diving in Phuket is often overlooked in preference of boat diving but it is amazing just how much there is to see just off the local beaches. While the beaches are only suitable to dive from during peak season (November through April) the marine life is abundant. Ghost pipe fish, Harlequin sweet lips, schooling barracuda are among some of the things you can expect to see. Some of the best diving in Thailand is right of the local Phuket Beaches. You will be amazed at what we can find just of the local beach. 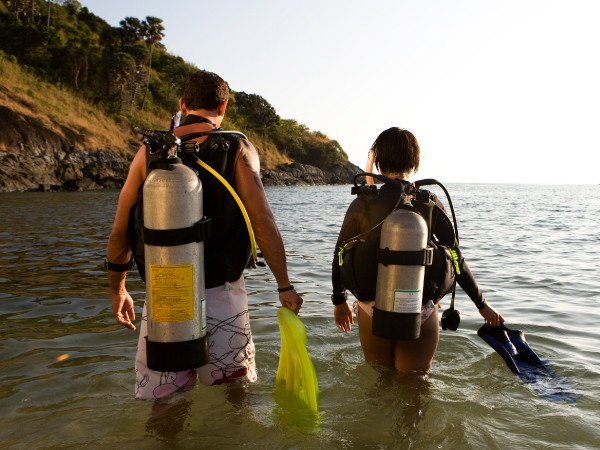 Beach diving is weather dependent and we select the best beach to go to on the morning of the dive based on weather conditions. Interested in free NITROX on beach dives? Find out more on our Free NITROX page. Kata beach is one of our favorite Phuket beach dive spots. You would be amazed to find the prolific marine life and variety of fish just off one of Phuket’s busiest beaches, with easy access, food, toilets and showers nearby. Over the Thailand high season, this is a popular dive reef and ideal training ground. We do two dives a day with lunch on the beach in between. Home to six different species of seahorse, loads of blue spotted stingrays and we even find harlequin shrimp and harlequin sweetlips here sometimes. On several occasions, the allusive mimic octopus has been spotted. Also, a favorite for our night dives as there is so much to see when the nocturnal marine life come out to play after dark. FREE Enriched Air Nitrox Available if booked in advance. 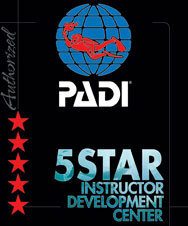 If you are not Nitrox qualified you can do your EAN course while diving from the beach. Hidden away in the south of Phuket this site is sheltered when the wind makes our other sites a little difficult. Ao Sane has a restaurant overlooking the beach for relaxing between dives. 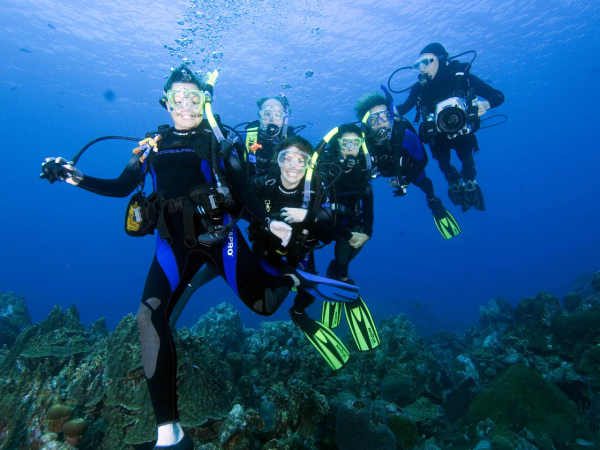 It is an easy site to dive with a good variety of marine life and easily accessible. Once upon a time only visited by backpackers and hikers we now have vehicle access. Ideal for a bimble down the reef or for conducting courses in a relaxed environment. We used to dive it a lot more frequently when it was a hidden gem but now the carpark is regularly full. As with other local beach sites, it is not uncommon to find marinelife that we do not see on the day boat tours. 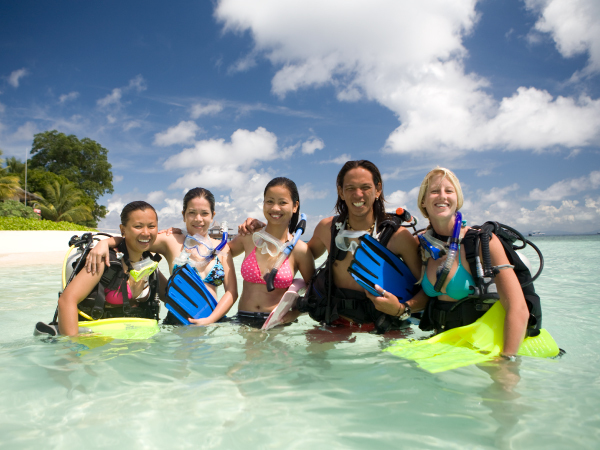 Do you have questions about the beach diving options in Phuket?